Celebrating The Faith During Popular Secular Events! 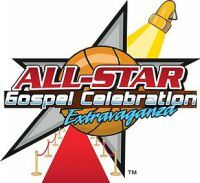 5th Annual Gospel Goes To Hollywood Awards during OSCAR WEEK in HOLLYWOOD. UNTOLD STORIES OF FAITH IN HOLLYWOOD! PRE-OSCAR EVENT! 2nd Annual The Essence Of A Woman SHERO Awards during Breast Cancer Awareness Month. Honoring Phenomenal Women BENEFITTING Everyday/Extraordinary Women! 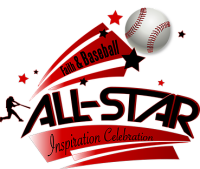 1st Annual Music's Inspiration Celebration CELEBRATING THE FAITH during GRAMMY WEEK! PRE-GRAMMY EVENT! 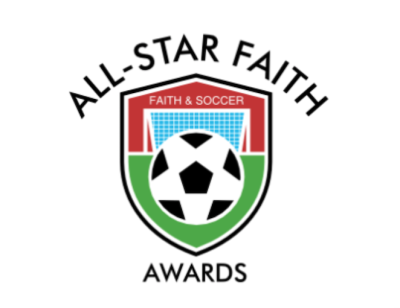 1st Annual All-Star Faith Awards Celebrating The Faith in the Soccer Community during(Major League Soccer) MLS ALL-STAR WEEK!